Aihole was the earliest capital of the Chalukyas. Scattered around in the picturesque village are beautiful temples intricately carved and rich in details. 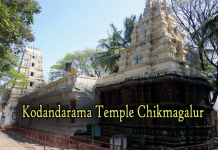 The oldest temple here is the Lad Khan temple that dates back to the 5th century. 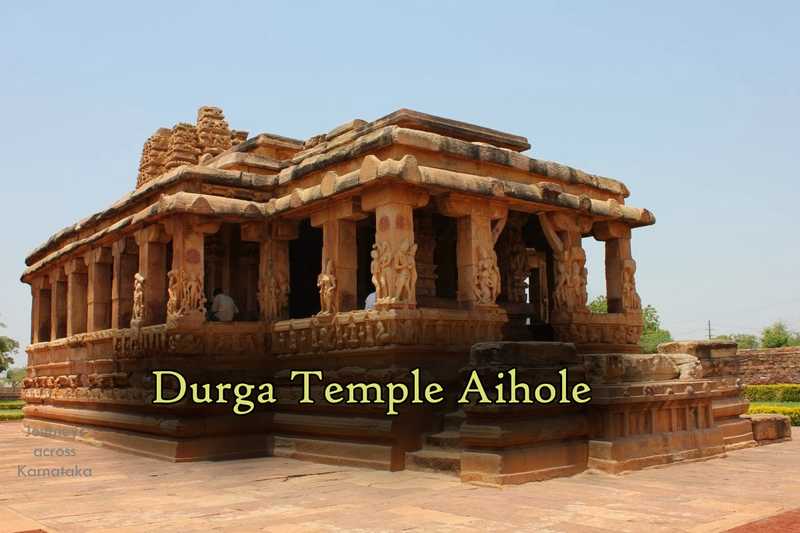 But the most impressive temple is Sri Durga Temple Aihole. 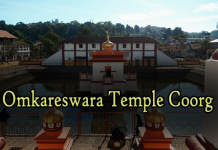 It is noted for its semicircular apsis, detailed sculptured art on the elevated plinth and the sculptured corridor that circumscribe the inner sanctum. The interior is done with the most intricate designs in Dravidian art, which takes ones breath away. Sri Durga Temple Aihole houses the Chamundi Devi trampling the Narasimha and a ferocious image of the Devi Durga killing the demon Mahisarur.